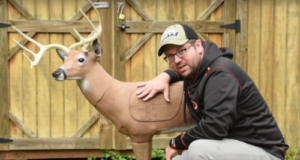 What Archery Targets Are Right For Me? 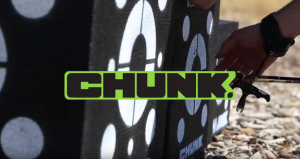 "I use the 12” Chunk target. 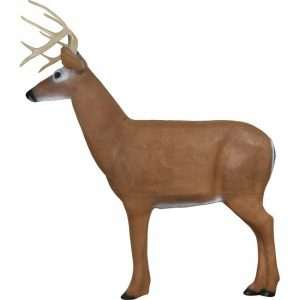 It’s the perfect target to take up to hunting camp. You can literally roll the target out of the car and shoot it on any side. 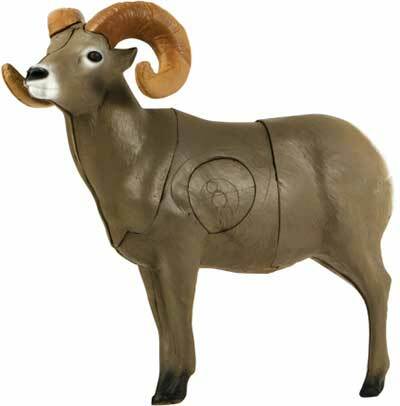 Also works great to do some last minute broadhead tuning. One of the best features is the built in handles. No more dealing with broken straps or ropes." "Couldn’t have asked for a more needed bag target. 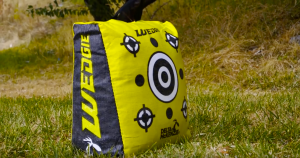 I have traditionally been tired of trying to balance old bag targets upright and getting multiple arrows into them with out them falling over. Given the nature that I shoot a heavy FMJ arrow with a beefy FOC, this target doesn’t even budge and inch and takes arrows like a champ. "I shot this buck at 20 yards with a 360 FPS crossbow with Victory Voodoo bolts and a 125 grain point. Had less than 8 inches of penetration. Arrow pulled easy. Healed back instantly. 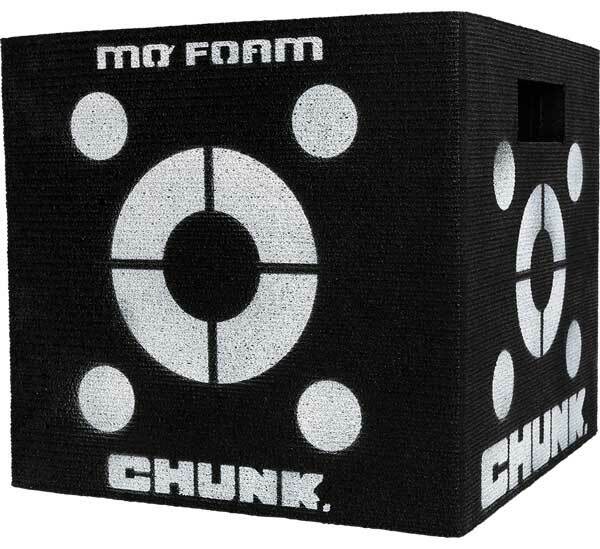 Easy to assembly easy to carry. 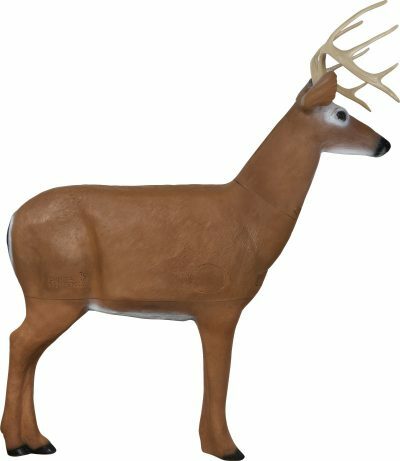 Would make a great decoy as well." "Absolutely awesome!! Have been wanting a bag for a few months now and decided to pull the trigger on the Cyberstop. 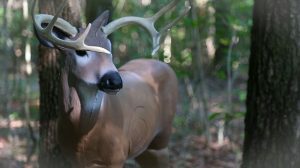 I get about 4-5″ penetration from a 50lb bow using 32″ Beman Bowhunter (340). 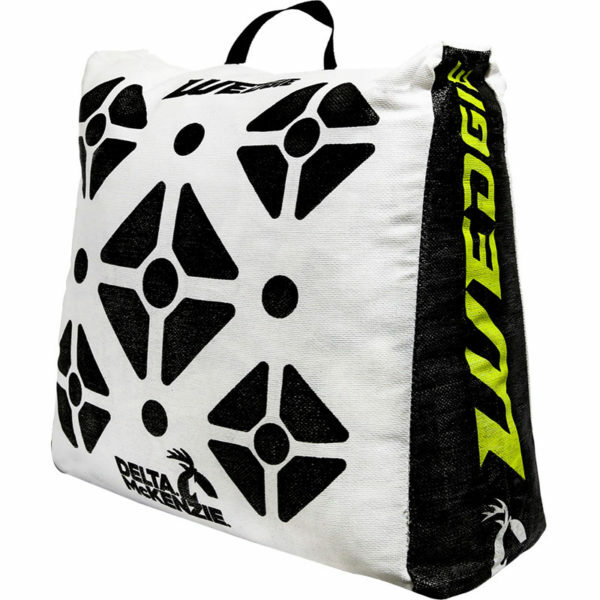 Have put about 100 arrows into it so far, a definite buy if your in the market for a new, or replacement bag." 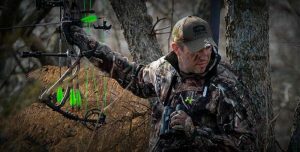 "Outstanding Target, easy arrow removal, great surface area. The legs don’t fold over, and collapse, self healing. It is big. I like it better than the Glendale buck." 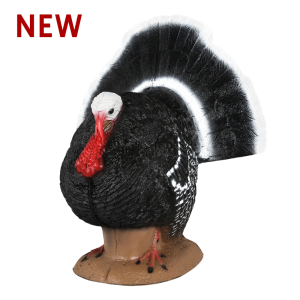 "We purchased three of the New Turkey Targets & they have held up very well & maintained their sharp appearance. 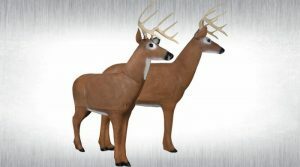 We are VERY HAPPY with our New Delta McKenzie Turkey Targets." Delta McKenzie is a proud sponsor of the ASA and the official target of the PRO/AM Tournaments.